(G)I-DLE announces official fanclub name! (G)I-DLE has officially announced the name of their fanclub! In the announcement image, the girls explain why 'Neverland' was chosen, stating: "Neverland, the imaginary land from 'Peter Pan.' People who live in Neverland never change and stay young forever. Just like an artist lives inside their fan, it means that (G)I-DLE will forever live in 'Neverland' as (G)I-DLE and will never change and always be with their fans." 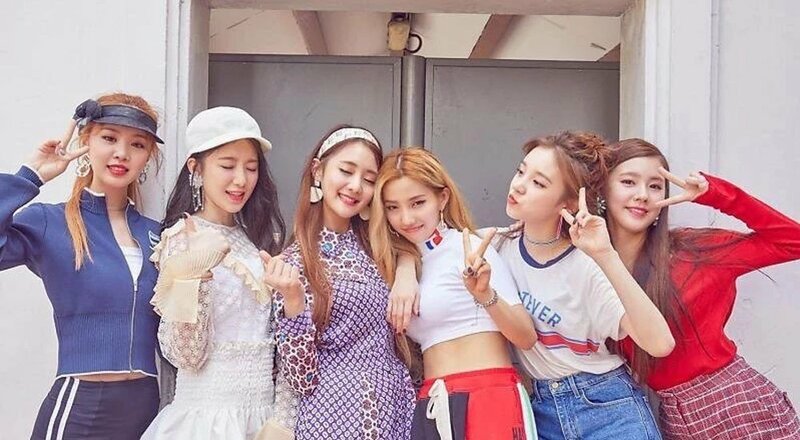 What do you think about (G)I-DLE's official fancub name?